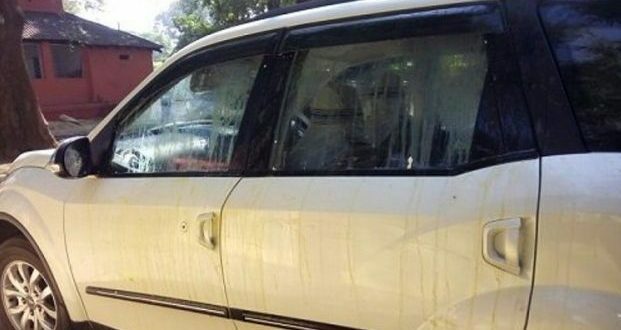 Bolangir: After Agriculture minister Pradeep Maharathy, Handlooms and Textile Minister Snehangini Chhuria on Tuesday faced egg attack in Bolangir district. 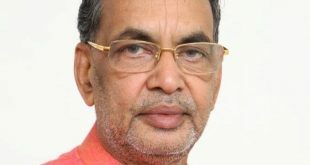 The opposition party activists allegedly attacked the minister with eggs at Patanagarh in the district. The minister was on her way to attend a women empowerment program. 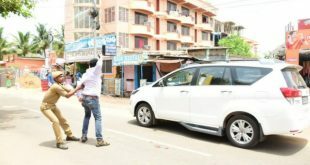 Following the egg attack at her vehicle, she was later taken to the venue on a different route. Meanwhile, police detained a person in this connection and interrogating him. 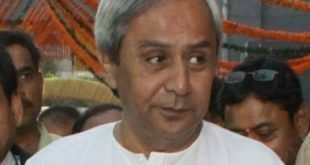 Earlier, Agriculture Minister Pradeep Maharathy had faced similar attack during his visit to Bolangir district in September. Several ministers had faced egg attacks from BJP and Congress activists earlier this year.